S.T.A. Security, Inc., formerly Southern Time and Alarm, is family owned and operated, and has enjoyed a good reputation with many Businesses, Colleges and multiple state agencies for nearly forty years. S.T.A. Security, Inc. has a reputation for quality installations, friendly and prompt customer service, as well as system design assistance and competitive pricing. S.T.A. Security, Inc. also provides 24 hour Central Station Monitoring and Cellular Back Up Units for your Residential or Commercial Security System. Please feel free to contact us for any of your Business or Residential security needs. 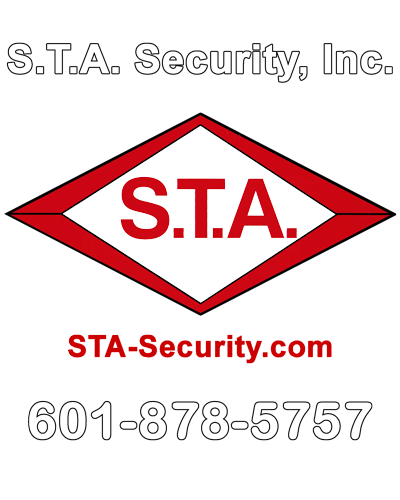 Call today at (601) 878-5757. S.T.A. 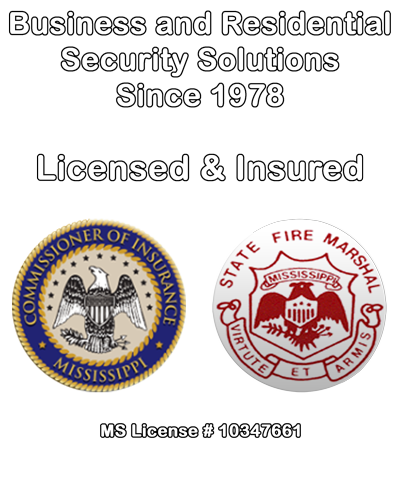 Security, Inc is Licensed & Insured, MS License #10347661. Copyright © 2003-2019 S.T.A. Security, Inc.. Website by PCBest.